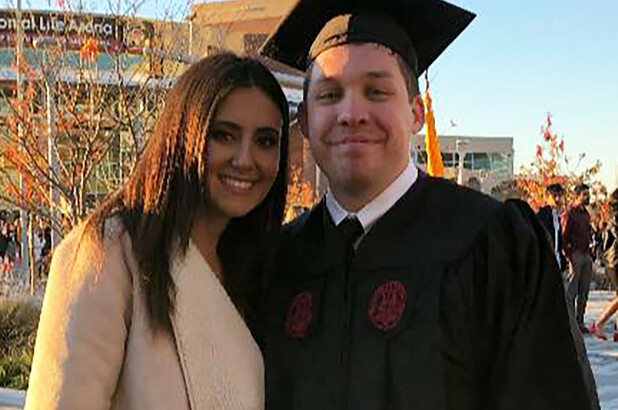 COLUMBIA, S.C. — A University of South Carolina spokesman says a posthumous degree will be awarded to a student police say was killed after getting into a car she believed was her Uber ride. Authorities say Josephson got separated from friends in Columbia’s Five Points bar district and called an Uber to take her home on March 29. They say she mistakenly got into a car driven by 21-year-old Nathaniel David Rowland, who’s now charged with kidnapping and murder in the case. The Aiken Standard reports USC President Harris Pastides says Josephson’s parents are coming to what would’ve been her graduation. Pastides says the USC senior was accepted to Drexel University’s law school and awarded a full ride.